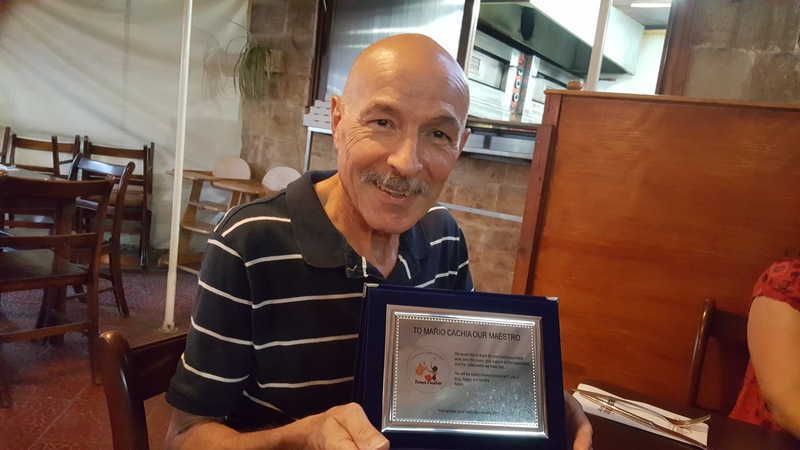 Malta Tama Tnabar Association empowers people with various difficulties to succeed in society. 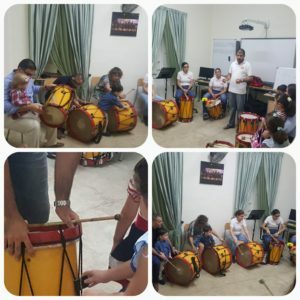 We integrate drums and percussion instruments as creative learning tools that address life skills and enhance the mind, body and spirit towards a holistic life. 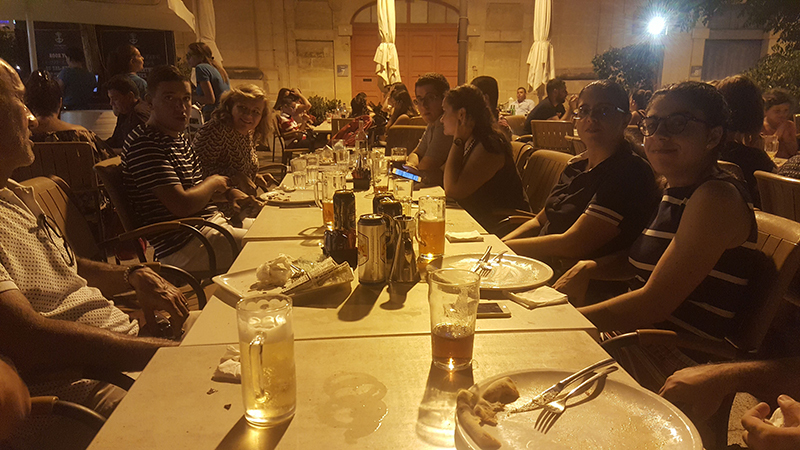 The milestone of the Malta Tama Tnabar Association is to enhance integration and inclusion in the community. 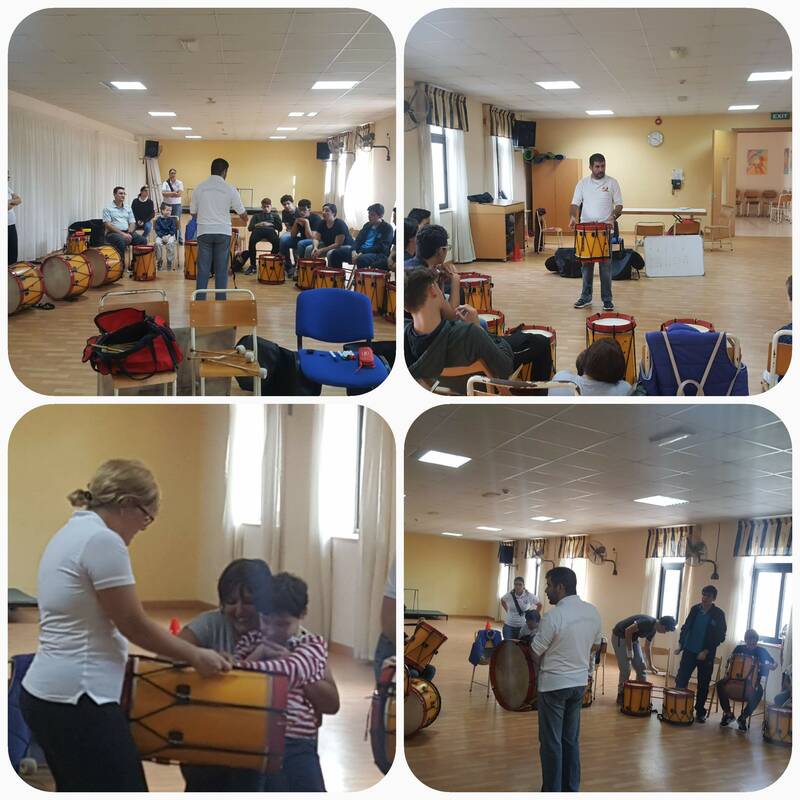 Our service uses different and creative learning strategies to educate and train individuals. We believe that when people are exposed they discover their hidden potential. This service has developed specialized disciplines and techniques which help us to bring together, invigorate and genuinely welcome people. Our activities, which are based on experiential learning, empower people with various difficulties to integrate and succeed in society. 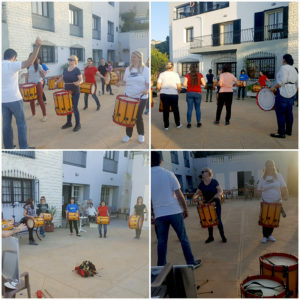 The beat of a drum is an ancient and tribal human instinct. 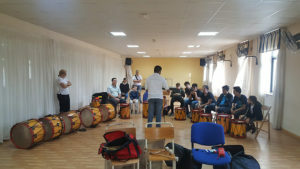 Employing three types of drums which are Snare, Bass and Tenor participants may take part in drums playing, movement and listening activities. 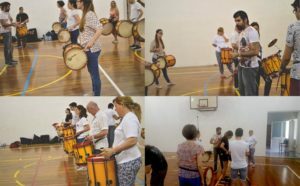 In addition, the group may form an ensemble to play various pieces of music, take part in playing rhythm and experience improvisational music. While this is happening, they start to see others as capable and worthwhile people. Not only does this reduce social inhibition, it increases interaction and develops both empathy for others and increased self-esteem. 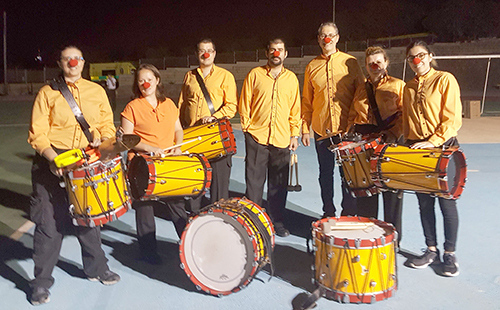 Participants have invariably found this experience to be challenging, but fun and inspiring. 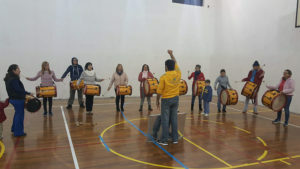 As they learn to play together they develop team-spirit and experience. MCAST launch Collaboration for Social Responsibilities (CSR) project. 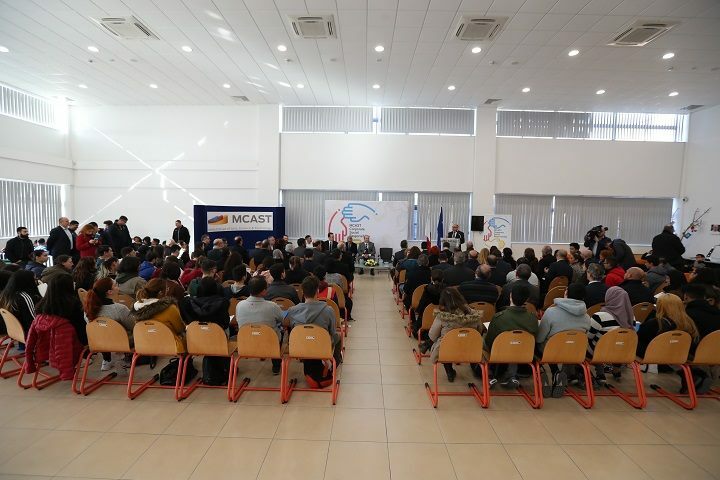 On Wednesday 13th February MCAST officially opened CSR project, Malta Tama Tnabar Association (MTTA) together with other NGOs proudly joined this project by signing a protocol of collaboration. MTTA would like to thank you MCAST for the opportunity and support offered during the last years. 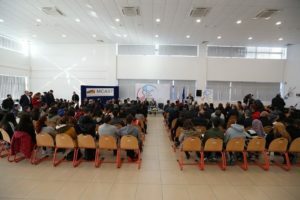 We hope that in the coming future by means of this collaboration MTTA and MCAST can help to improve active citizenship among youth for a better future. 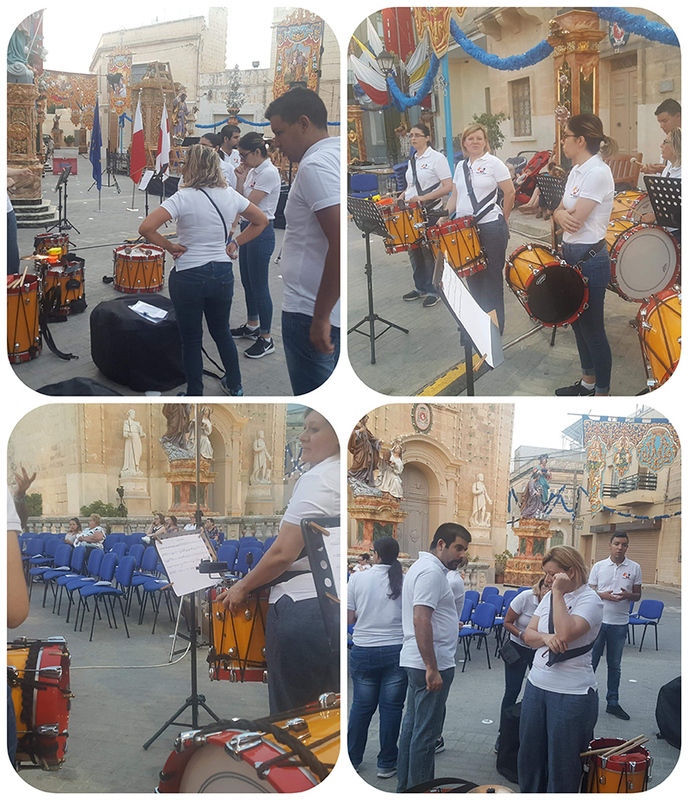 Our Adventure representing Malta at Acireale April 2016 performing during the festival of Festa Dei Fiori. Video by Sarah Salafia, Thank you, Sarah. 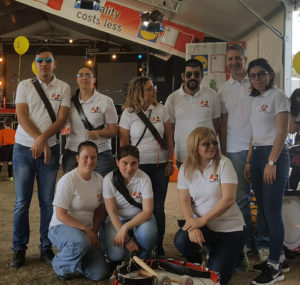 Malta Tama Tnabar AssociatioMembersrs. A get together before a well-deserved break. 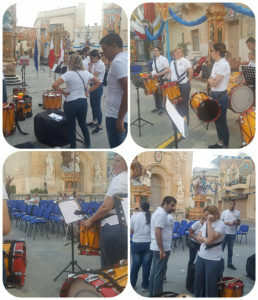 Malta Tama Tnabar Association Puttinu Cares May 2018. 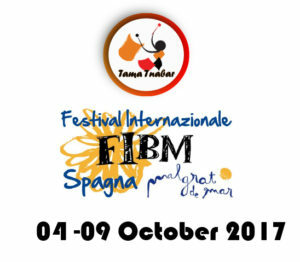 Malta Tama Tnabar Association 2017 performances. 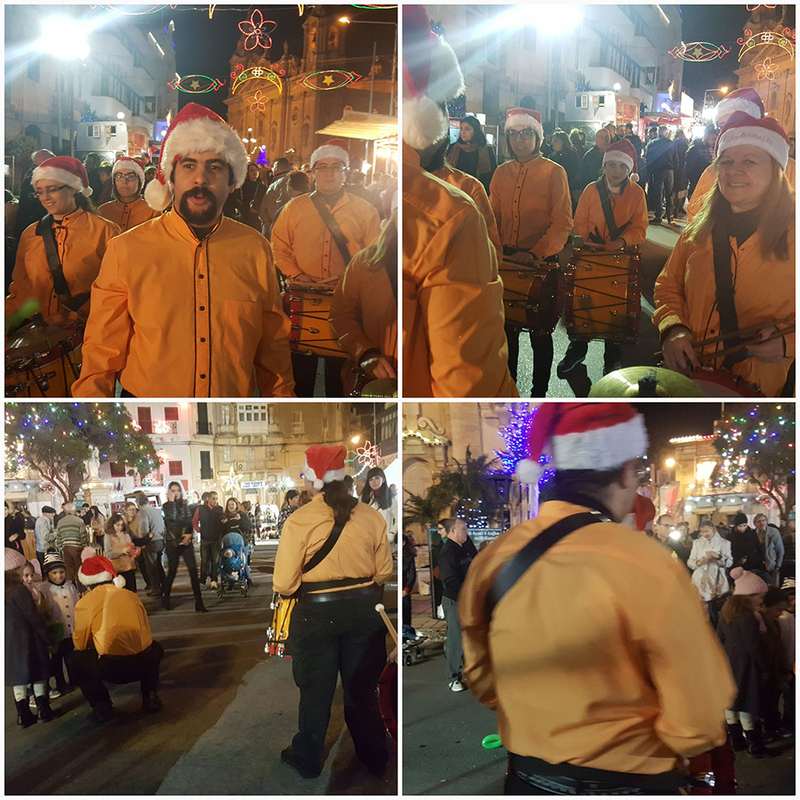 Malta Tama Tnabar Association Performing at Naxxar Christmas Village 2017. Malta Tama Tnabar Association at Costa Brava International Music Festival Magrat Del Mar. 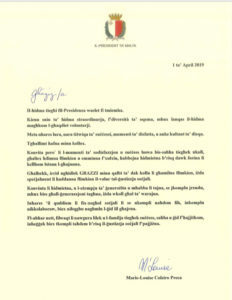 Malta Tama Tnabar were welcomed by the Major of Malgrat Del Mar as well as from the Spanish public. 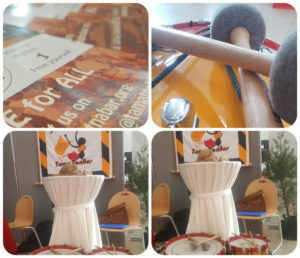 Tama Tnabar once again exhibited her performances through the talent, passion and commitment of her members. 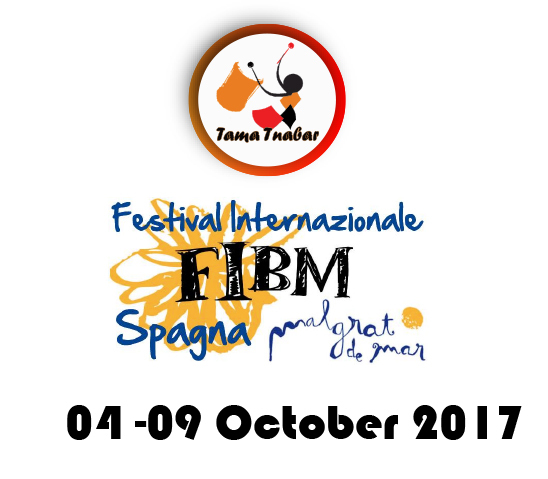 Malta Tama Tnabar Association is proudly to annouce that was invited to represent Malta for the XVIII Festival Internacional de Musica de Malgrat de Mar 04-09 October 2017. 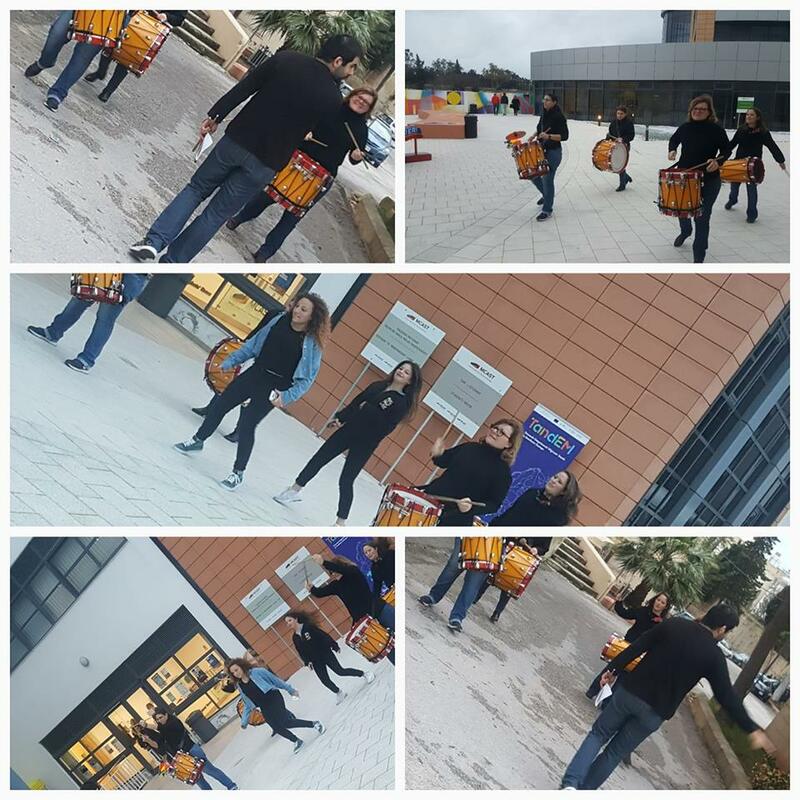 It was a wonderful enjoyable evening making some noise together with Strumming. Malta Tama Tnabar Association at M'Scala Skola Sjaf 2017, during one of our sessions implementing values of social integration and fostering creative making use of our instruments to enhance the mind, body and spirit towards a holistic life. Thank You Maestro for your music lessons but above all for teaching us that music is for everyone.